What harm could they possibly do? Are you willing to risk having skin cancer, hormone disruption, or even infertility for the sake of your favorite shampoo? I’m not, and I bet you won’t either. 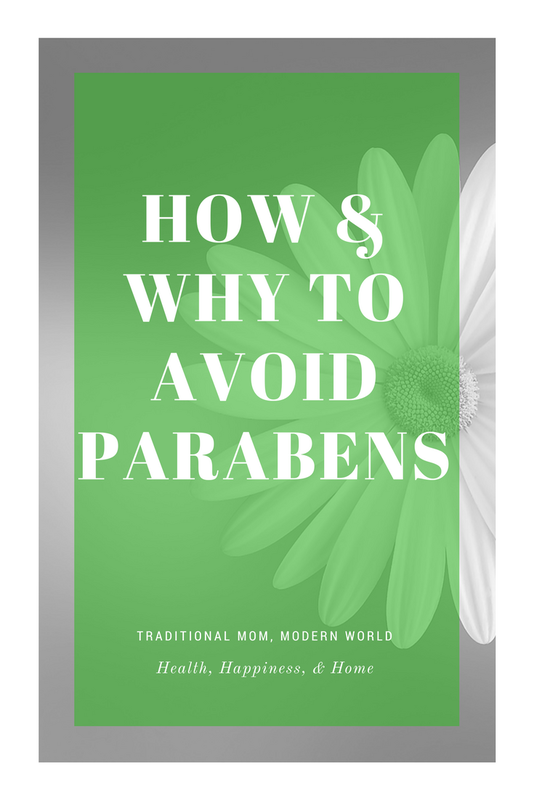 Hormones play a very important role in the human body; parabens are known to mimic estrogen. This mimicry can cause breast cancers to grow quickly, it can disrupt skin cells growth leading to malignant melanoma, and they can block the production of testosterone causing infertility. However, there is hope yet. Alternatives and Where to find them. Shop at a health food store like whole foods or our local Harvest Health. I love my health food store. They sell local raw honey by the GALLON and bulk bags of oatmeal. They also have a decent selection of shampoos and other beauty products.